I've been creating a new shop that will take credit cards without the need to sign into a member site, this shop will eventually connect to the website and blog. Although this task has been on the to do list since last Autumn, the recent Paypal incident lit a fire to get it down NOW! The new shop will be an alternative to the Etsy shop and will not accept Paypal. If you are a devotee of Paypal and refuse to use all other currencies than e-mail or snail mail me a list of the products that you desire along with the mailing addy. I will then send you a Paypal invoice. In the future I amy add Paypal to the new shop, due to their current policies and lack of merchant support its not going to happen now. As soon as the new shop is somewhat presentable I will post the link here, send out a newsletter, etc. 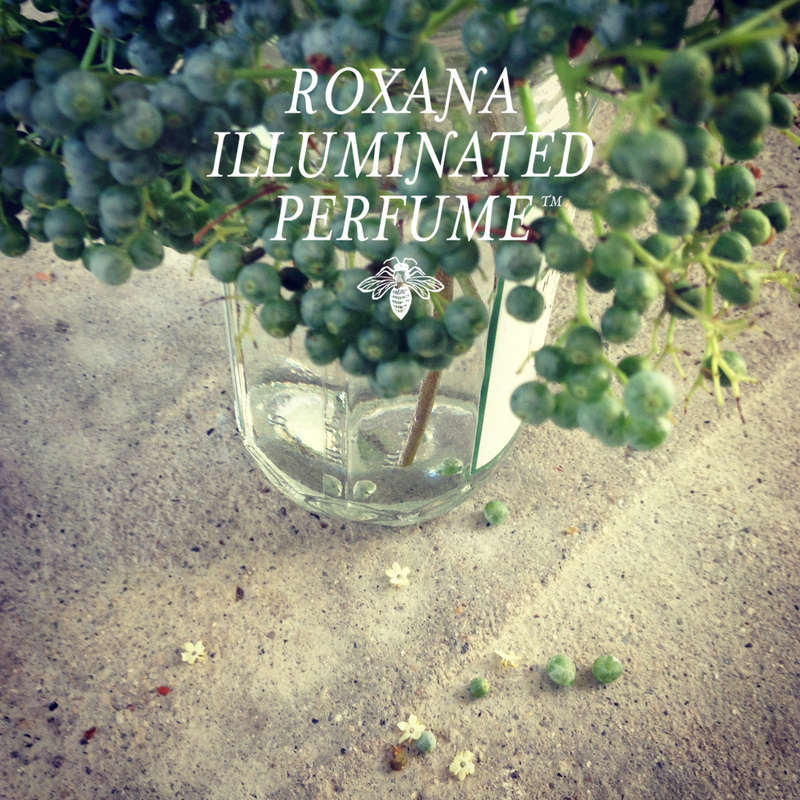 If there is anything special you would like to see in a shop please e-mail those suggestions my way roxana <at> illuminatedperfume.com.